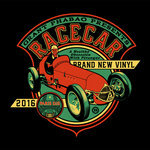 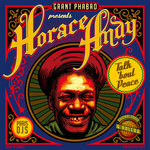 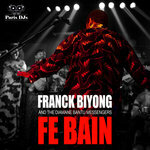 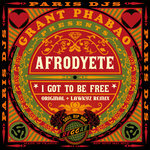 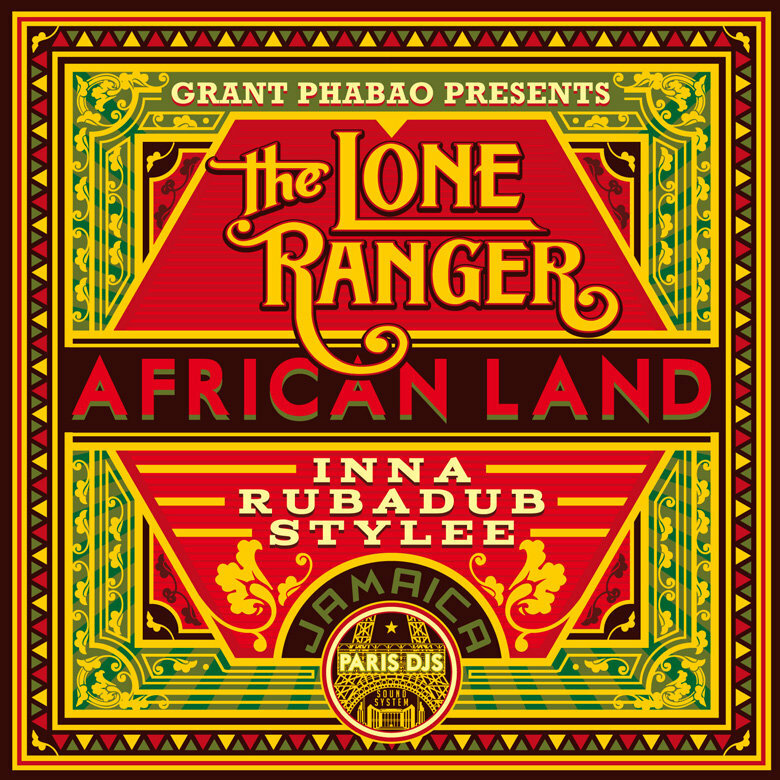 Number one roots reggae producer from France Grant Phabao is back with a new single, featuring the vocal prowess of legendary Jamaican deejay The Lone Ranger, the rhymester in the forefront of the original rub-a-dub flavor movement. 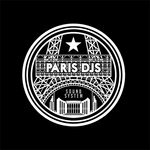 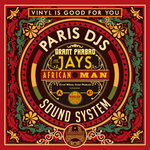 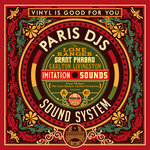 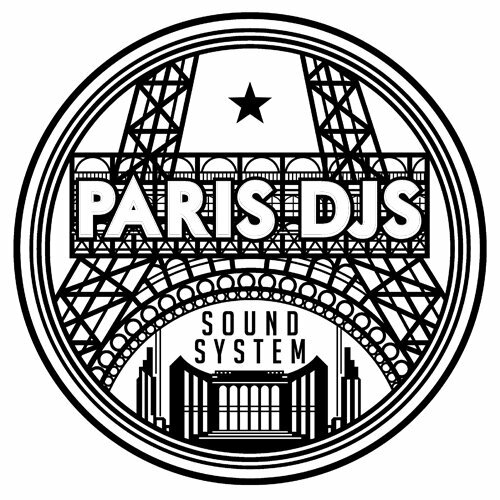 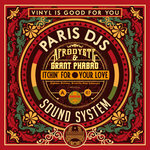 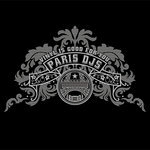 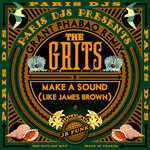 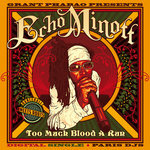 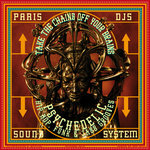 Paris DJs has became an unstoppable force in reggae today, thanks to their three-men production unit, Grant Phabao, composing, playing all the instruments, recording, mixing and mastering, Ben Hito in charge of the visual artworks, and Djous for the artistic & business direction…. 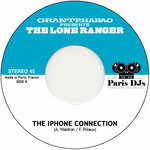 but also thanks to the numerous singers, deejays and singjays gracing their tunes, starting with Anthony Waldron, better known as The Lone Ranger! 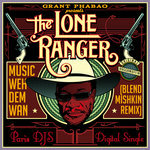 The Lone Ranger is the name, music is the game for one of Jamaica's most influential early dancehall DJs, voted N°1 deejay on the island, in 1979 and 1980. 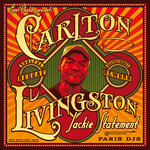 The man helped pioneer a newly rhythmic, on-the-beat rhyming style that led DJ toasting into the modern age, and punctuated his lyrics with bizarre exclamations and sound effects ('bim' and 'ribbit' were his favorites), making him perhaps the most imaginative stylist of his time. 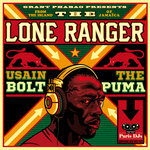 As some fans would say, he's the Johnny Depp of Dancehall! 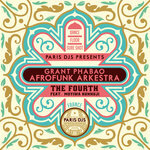 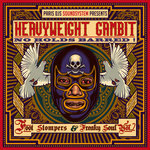 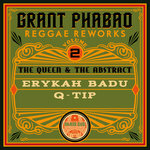 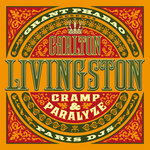 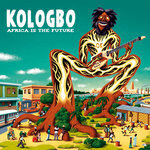 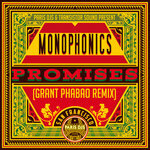 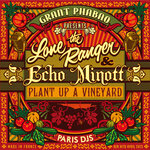 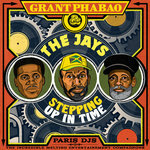 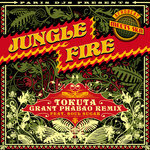 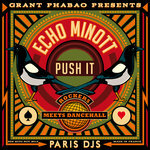 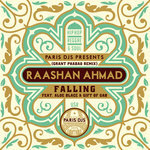 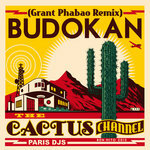 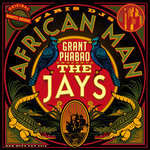 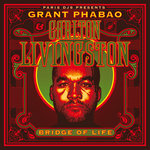 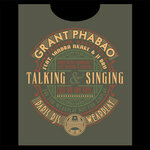 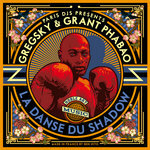 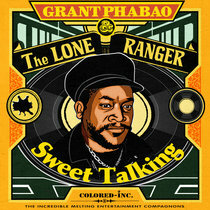 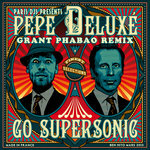 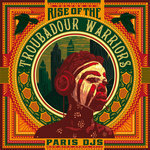 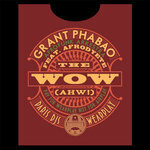 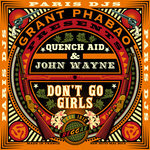 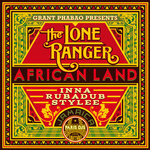 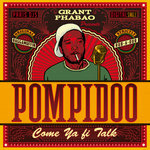 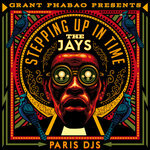 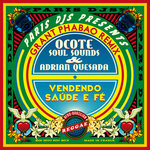 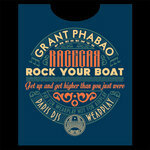 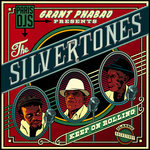 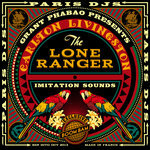 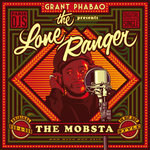 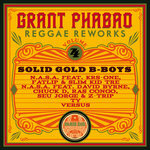 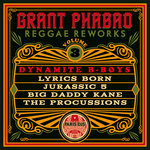 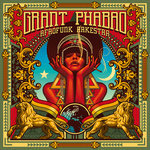 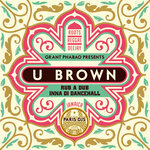 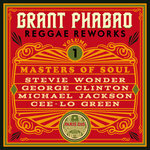 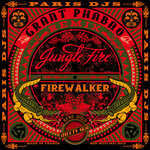 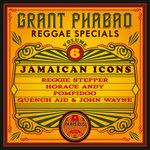 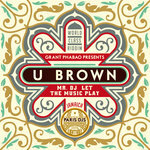 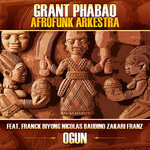 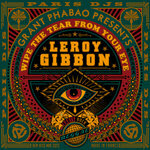 Thanks to the incredible production skills of French dubmeister Grant Phabao, who crafted for him two splendid albums ('Kulchaklash' / to be pronounced 'Culture Clash' in 2005, and 'Sweet Talking' in 2012), The Lone Ranger is now back on the charts with a new single making waves all over the irie globe. 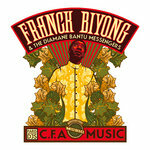 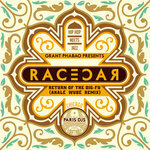 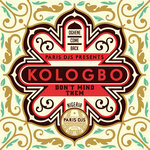 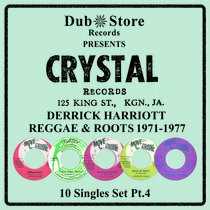 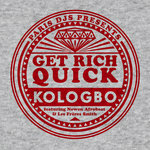 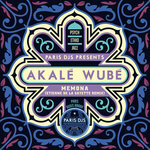 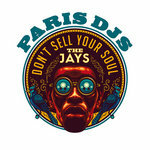 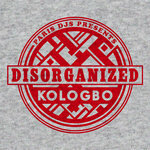 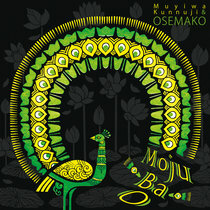 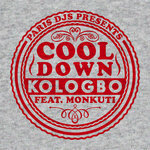 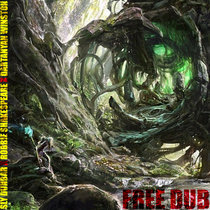 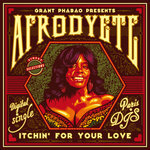 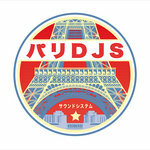 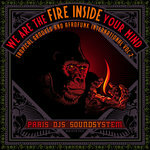 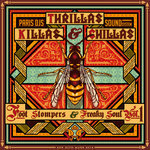 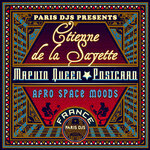 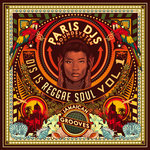 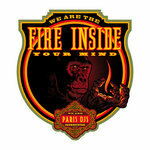 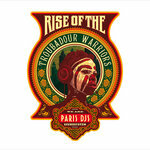 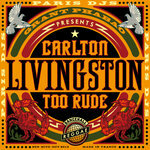 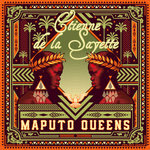 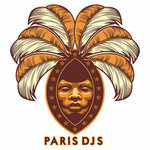 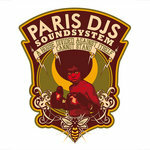 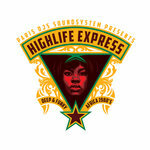 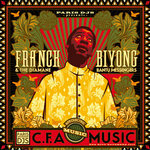 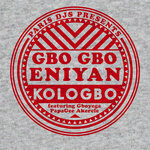 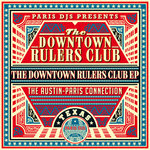 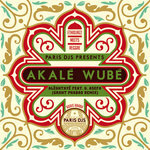 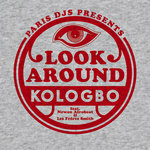 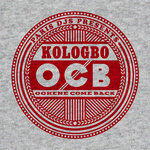 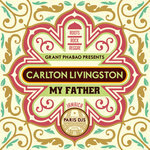 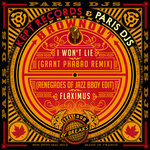 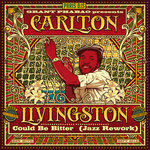 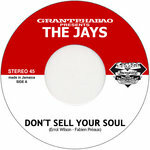 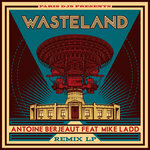 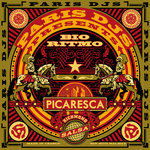 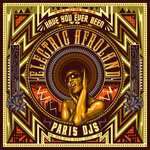 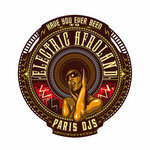 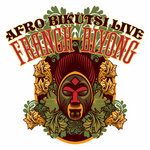 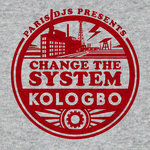 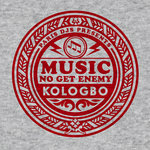 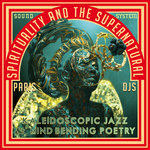 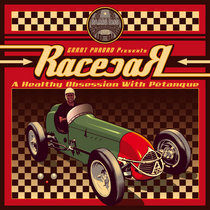 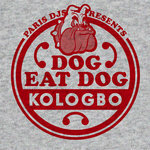 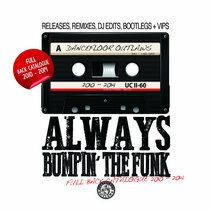 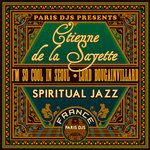 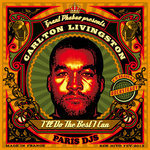 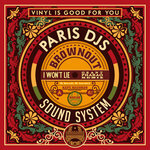 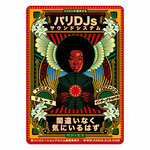 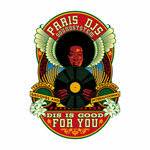 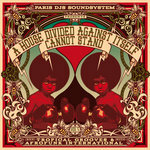 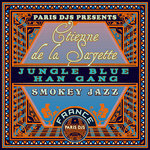 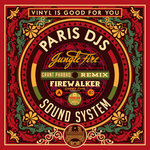 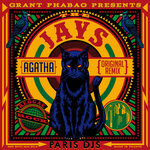 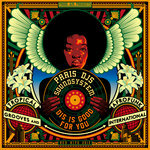 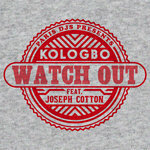 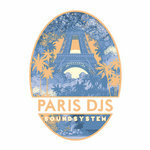 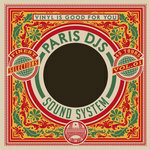 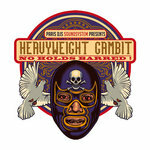 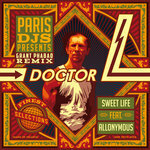 A marvelous slice of pure jamaican spice and already his 9th single on the Paris DJs label!! 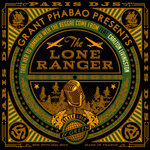 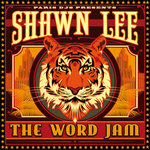 Listen to all his recent output on theloneranger.bandcamp.com.